← How to rotate pages when converting HTML to GIF? 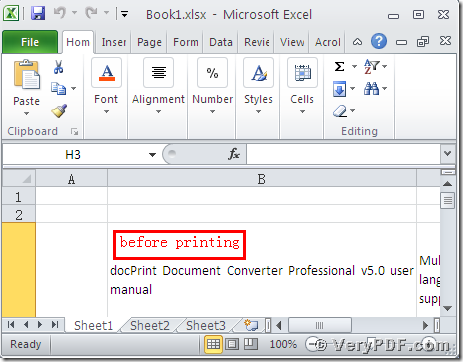 If you want to print documents of MS Office to ps, you can use the docPrint PDF Driver, Which is a virtual printer. It belongs to the docPrint Pro. The docPrint Pro is short for the docPrint Converter Professional. It is a software product, which can dynamically convert MS Office 97/2000/XP/2003/2007, WordPerfect, AutoCAD DWG, PostScript, Adobe Acrobat PDF and many other document types to Adobe Acrobat PDF, PostScript, EPS, XPS, PCL, JPEG, TIFF, PNG, PCX, EMF, WMF, GIF, TGA, PIC, PCD and BMP etc formats. 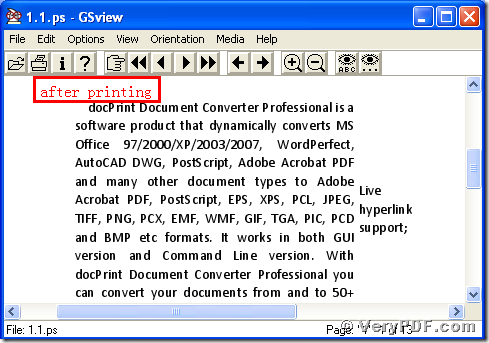 With docPrint Document Converter Professional you can convert your documents from and to more than 50 formats easily. 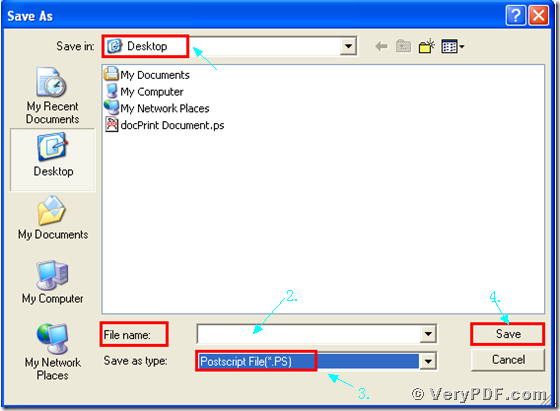 It has two virtual printers; one is the docPrint, and the other is the docPrint PDF Driver. 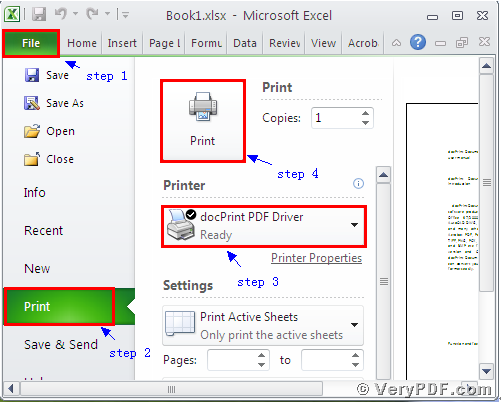 Today I am going to tell you how to print documents of MS Office to ps by using the docPrint PDF Driver. Unzip it when download is finished, for it is a zip file. 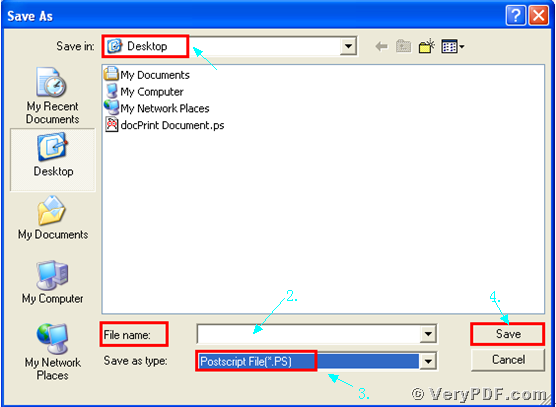 You will find that we had printed documents of MS Office to ps f by using the docPrint PDF Driver. You see the operation is simple and clear. Just focus on it. I think that you can gradually master this function by yourself. 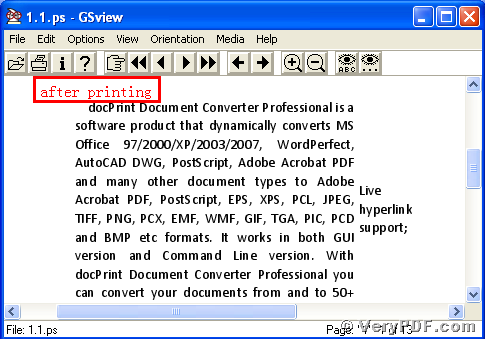 In addition, there is a basic version of the docPrint Pro. 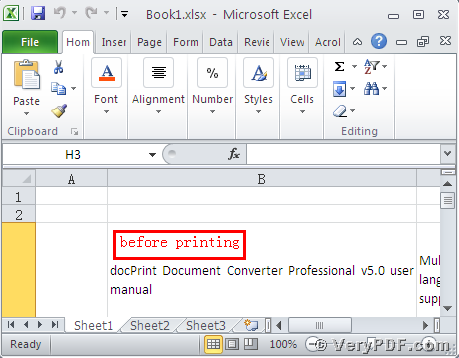 It has the same functions as the docPrint PDF Driver. The price is very low. You can download it through this link: http://www.verypdf.com/artprint/docprint_setup.exe , if you want to purchase it, click to http://www.verypdf.com/order_docprint.html. Thanks for your reading. 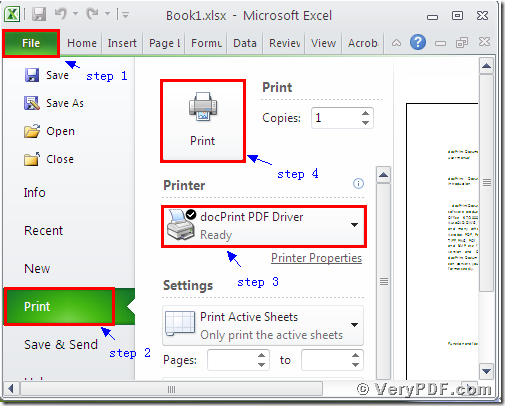 How to convert MS Office PowerPoint documents of PPT to MIFF?